Get The Guide ... Free! Get The Guide … Free! 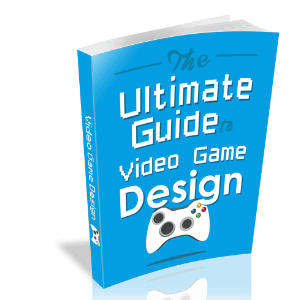 To get the free game design guide, click on the image below and enter your name and email address. You’ll be sent an email to confirm you’re human, then the guide. PS. It may take a few minutes for the email to reach you.